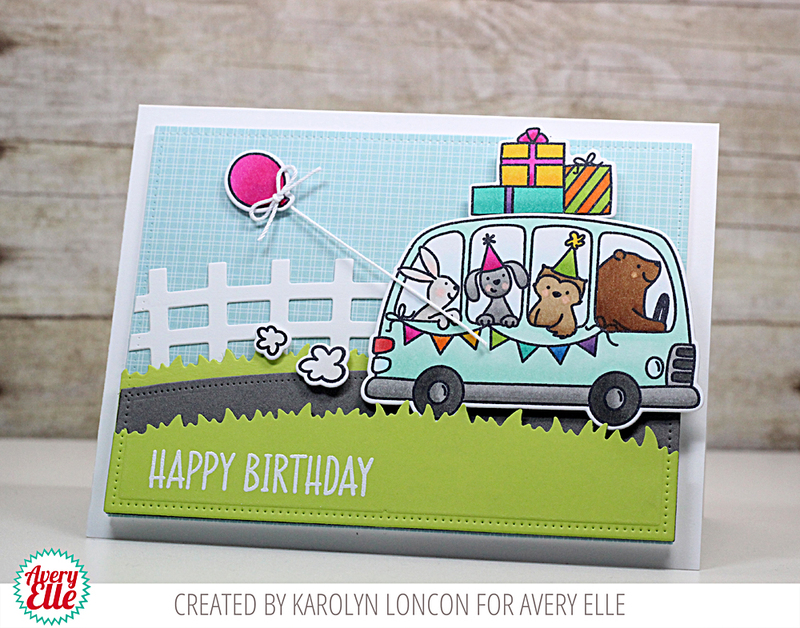 Check out these cute cards by Karolyn and Katie! I adore this first card by Karolyn. The birthday bus full of critters looks so cute in front of that picket fence and road. Katie created this next tropical number. 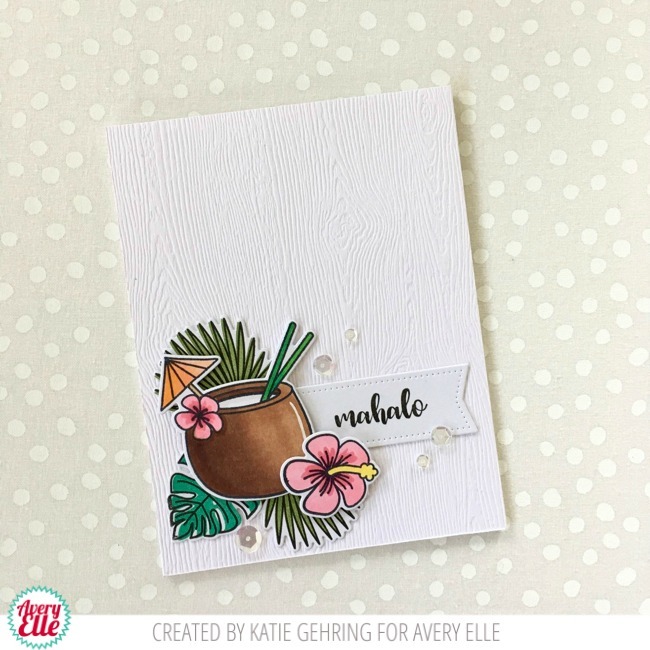 I love how she combined our Aloha and Tropics stamp sets. They work so well together.